Diversion – better than gaol? No one would deny that crime is a serious problem in South Africa, particularly violent crime. Sadly, a life outside the law often takes hold at a young age. Young people from challenging home situations may join a gang, or wind up hanging out with another unsuitable group of friends, often older, because it gives them a sense of belonging and self-esteem they lack at home. 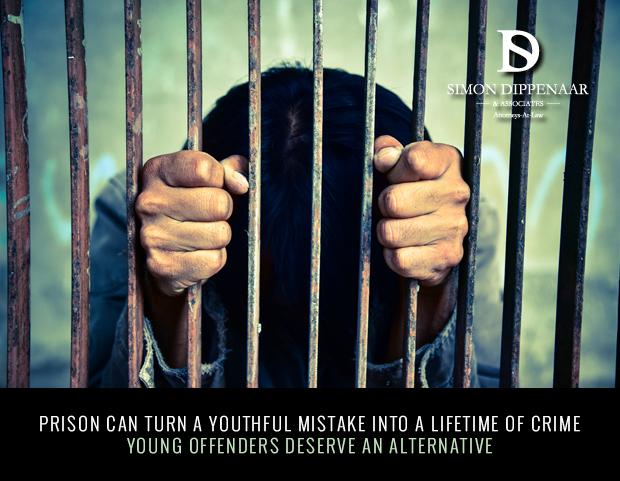 Sometimes poverty, disadvantage and a sense of hopelessness about the future can drive youth to engage in crime as it may seem like the only alternative.